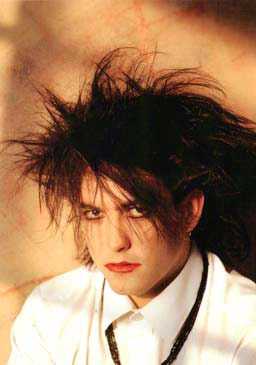 Today is the shared birthday of Charlotte Brontë, Iggy Pop, and Robert Smith. We think that should make this day a national holiday of some sort. “Sense and Sensibility: The Musical.” No, this isn’t a Mel Brooks gag. We are still not sick of Elif Batuman. She writes about life after the success of The Possessed, and the time she asked Jonathan Franzen for pot. Top 5 conversations I’d like to sit in on: Tina Fey hanging out with Steve Martin. The Daily Beast discuses the deaths of Tim Hetherington and Chris Hondros in Libya. Wavves makes a comic book.